PanAmerican Seed offers numerous products that excel in landscape applications, no matter what challenges they face. Heat and humidity, drought or strong weather, these plants get the job done – and make you look good all season long. 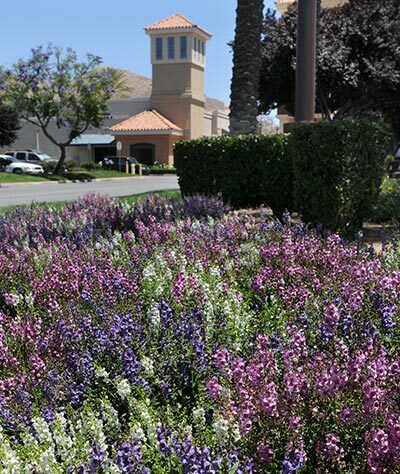 Browse the list below, and contact your preferred local grower to create a landscape design that stops traffic. In a few quick steps, you can help clients choose plants to fit their needs. 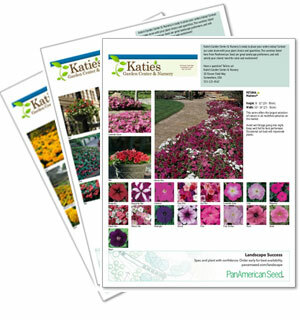 Customize a sales sheet with photos, your logo, and a message to print or email with ease!